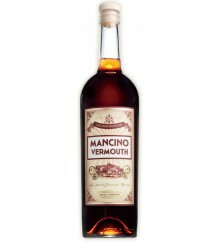 Mancino Rosso Ambrato is a red Vermouth with 18º made in Italy. 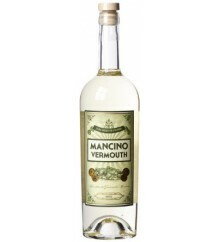 Mancino Secco is a white dry Vermouth with 18º made in Italy. 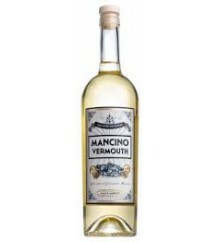 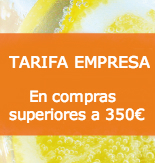 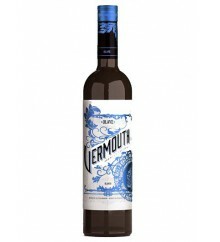 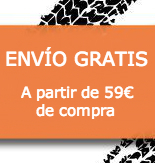 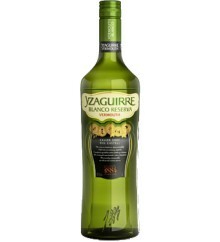 Olave Blanco is a white Vermouth with 15º made in Spain. 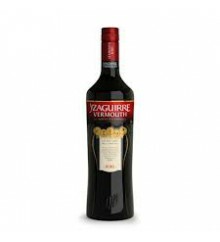 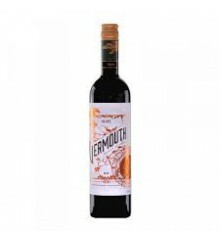 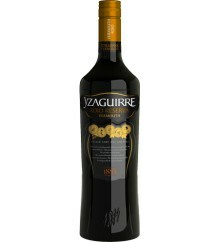 Olave Rojo is a red Vermouth with 16º made in Spain.